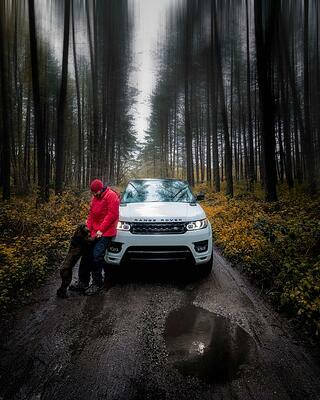 Show us your life and creativity featuring Carlton Dry, simple as that. Does it put the fun in a boring situation, enhance an epic gig, or make some funny s**t more hilarious? Don't over think it! Show how Dry is a cold, refreshing beer for people who love beer. 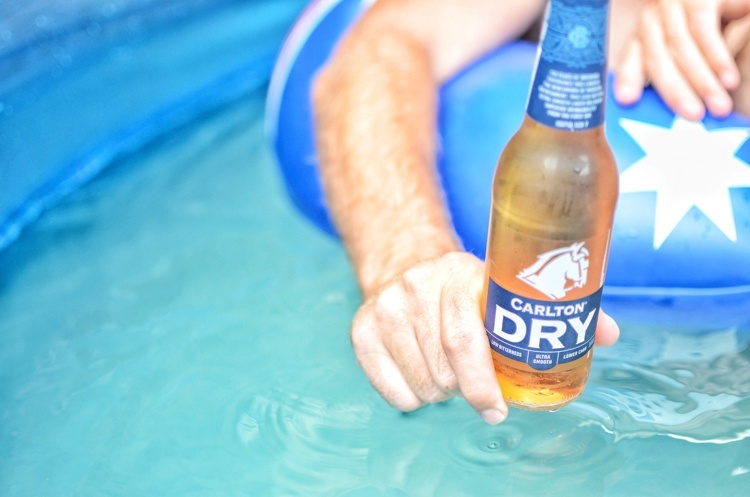 Submit posts of your Carlton Dry in creative ways. 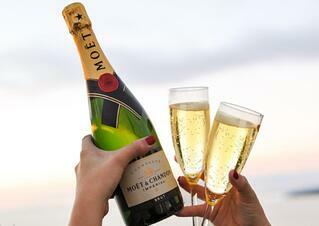 thebeautyofmelbourne Can't go wrong really can you!